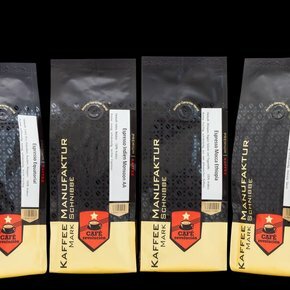 Here you can find several coffees and espressos collected as sample sets. As a gift or for beginners! 'Checking, you leap ....' they say and therefore we have sets with different coffee - compiled and espresso places. So you'll get once's range try to your favorites zufinden. Here you can determine whether you need the whole bean or ground coffee rather. 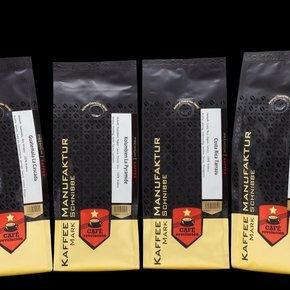 Suitable for fully automatic, manual filters, coffee and Espresso Machines. 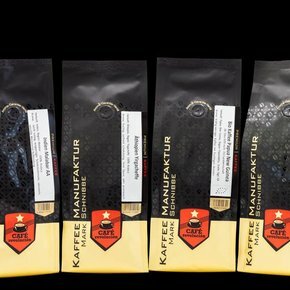 The descriptions of the individual coffees / espressos sample sets can be found here in the shop at the coffee / Espressisorten.